Xbox Live Gold members can also play games in EA Access for free June 12-22. Microsoft has offered its Free Multiplayer Weekends before, but at the end of this week, the promotion will be available to both Xbox One and Xbox 360 together for the first time. In fact, it’s the first time the free trial has been available on Microsoft’s current-gen console. This means that from Thursday to Sunday (June 9-12), you’ll be able to play with your pals online free of charge if you don’t have an active Xbox Live Gold subscription. 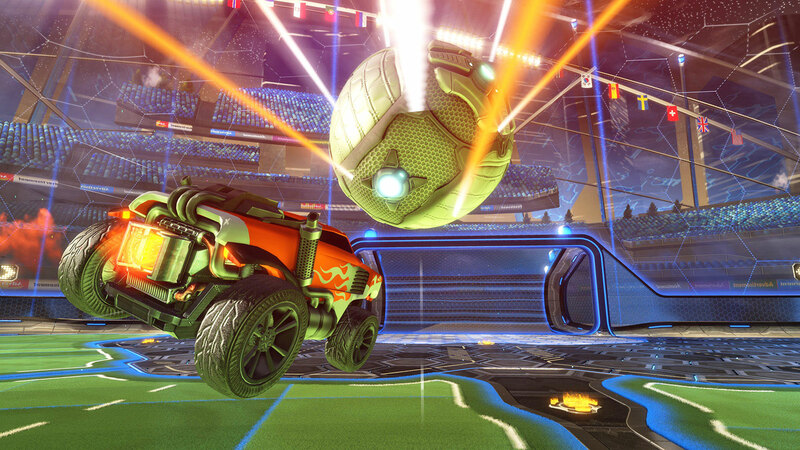 During that same period, Rocket League for Xbox One will also be free to play, so we hope you didn’t already have plans. Starting Sunday, all Xbox Live Gold members will be able to play games from the EA Access library for free until June 22nd. That’s usually a $5 monthly or $30 annual fee for titles like Battlefield, Titanfall, Madden NFL 16, FIFA 16, Dead Space and more. If you decide to splurge for a subscription after the trial period is up, you’ll be able to pick up any saved progress from where you left off.